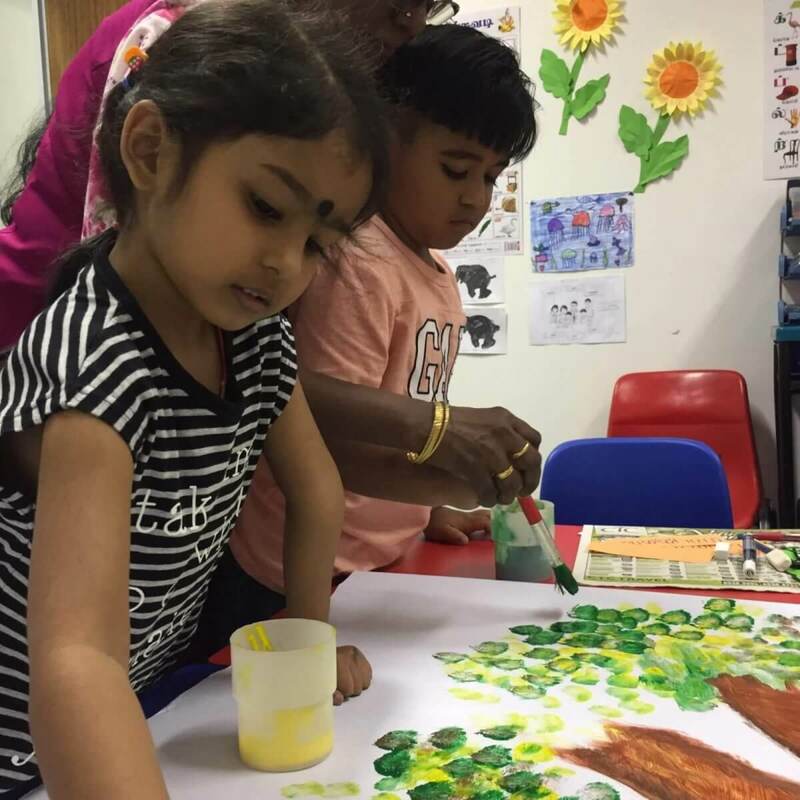 Do you want to give your K2 child a head start in preparing for Primary 1 Tamil? 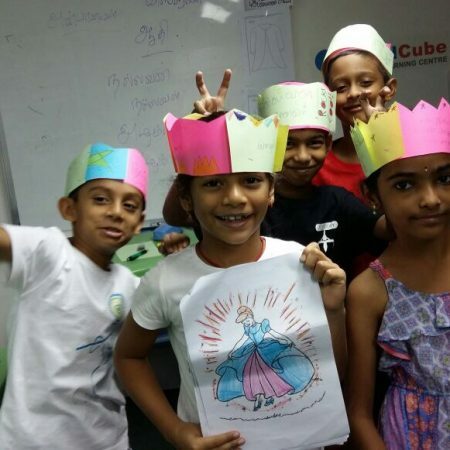 Tamilcube helps your child to learn basic Tamil language skills in a fun-filled environment where learning is through play. Attending this preparatory class will motivate your child and lessens the burden in facing the Primary 1 Tamil in school. 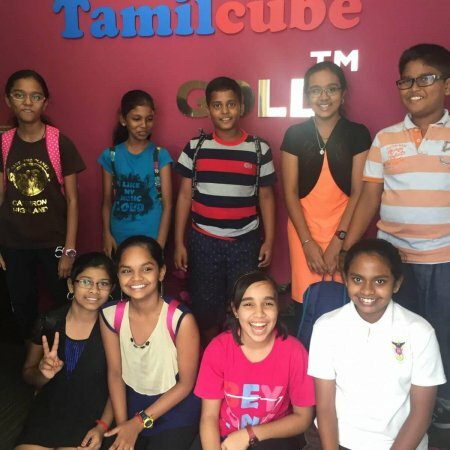 The classes are offered at our Tamilcube Learning Centres which are located at very convenient locations close to MRT stations. 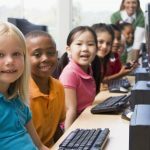 The classes are conducted at 9:30 to 11 am on Saturdays and Sundays in October and November. There will be 8 lessons in total. It is only $130 for 4 lessons. No Registration fees or Material fees. No deposit required.